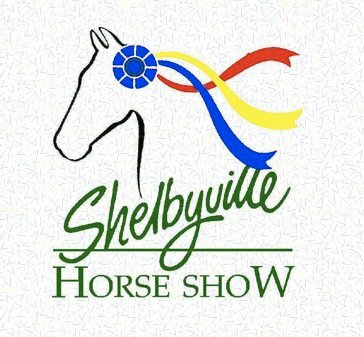 Unless you grew up in the horse world like I did, chances are slim that the Shelbyville Horse Show is even on your radar. I am here to tell you that it should be! Nestled in the Saddlebred capital of the world, this historic show now in it's 26th year is the pride of Shelbyville! 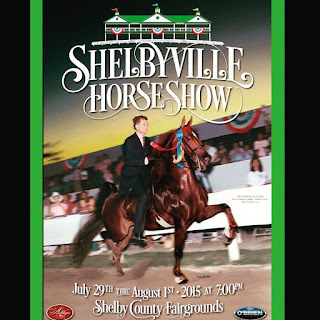 The show starts on the last Wednesday in July and runs through Saturday and takes place at the Shelby County Fairgrounds. Every night the show starts at 7pm and ends at 9pm. There are several different ways that you can experience the show. It is of course, a kid friendly atmosphere and the kids will love getting to see the horses perform! My kids would also love causing me to go broke at the different food vendors, between the lemon shake ups to the corn dogs they would be in total junk food heaven. If a date night is something that you are long overdue for, then find a babysitter for the kids and make plans to head out to the show on Saturday night. Saturday night at most every Saddlebred horse show, is a cause for celebration. Attendees of the show go all out and dress up in fancy dresses and men throw on a shirt and tie. There is an option to purchase a ticket for the Horseman's Club which gives you access to the catered buffet and the bar. After the show on Saturday there is a dance celebrating the successful week. 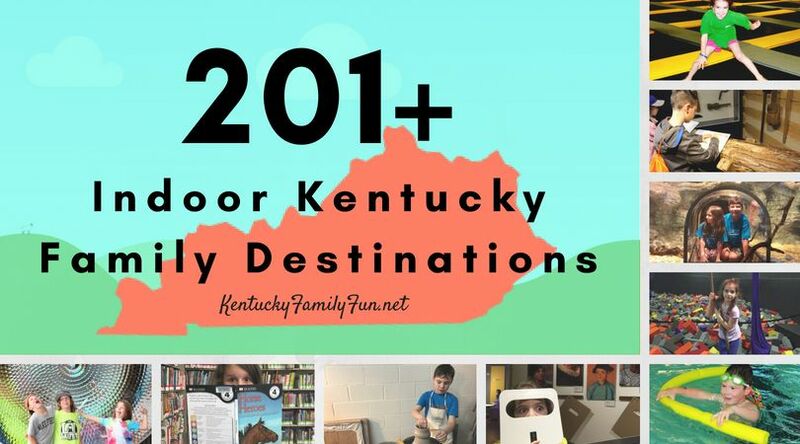 If you opt for the date night option, I would hit Main Street in downtown Shelbyville and visit the amazing shops. Seriously the shops on Main Street are worth a whole trip by themselves. If you head to the show, I want to hear all about your experience.